If you are one who is using Outlook from the past few years, your inbox would be filled with lots of important and unimportant emails. It’d be very hard to sort these messages until you have set up priority levels for them. 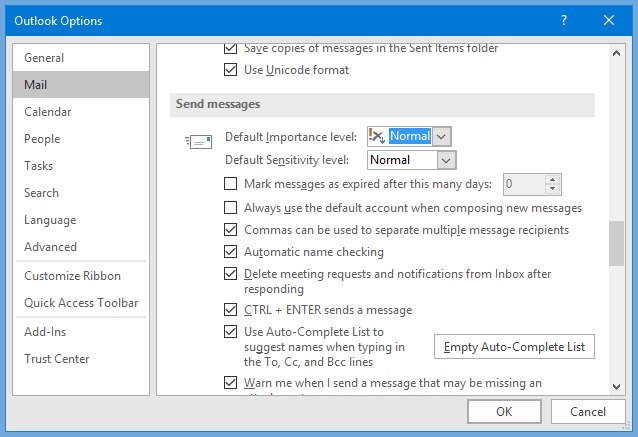 Anyhow, setting priority for an Outlook email is easier than you think. It can be done while sending a new email. For that, click HOME tab of your Outlook and choose New Email. While creating a new email, you can see some options under tabs menu saying High Importance and Low Importance. Choose an option from these two for setting a corresponding priority to the email you’re sending. Click on the dropdown arrow in Tags menu for more advanced settings in email priority. Here in Settings, you can set the default priority level of emails. By default, it’ll be normal. You can also set sensitivity levels of your emails in levels such as Normal, Confidential, Private and Personal. High priority messages received in your inbox will be marked with a red exclamation mark. For low priority messages, a blue down arrow will be the marking. In Normal messages, you won’t see any of such markings. 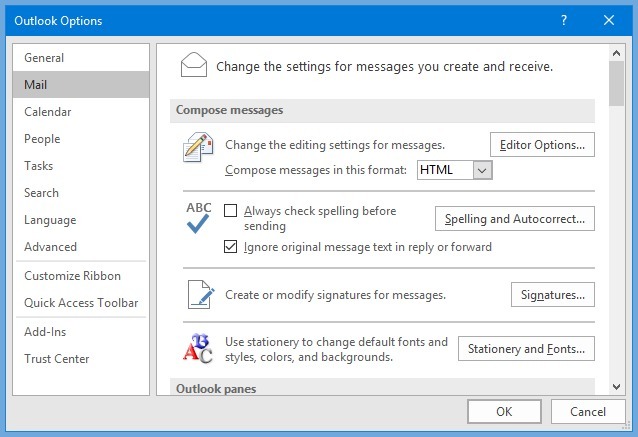 Outlook Email Options provide a way to change the default priority level of emails you’re sending. For that, choose FILE tab and choose Options. Choose the Mail tab and move to Send messages section. On the top of the Send messages section, you’ll see the Default importance level option. Here, you can choose whether it should be Normal, Low or High. You can also sort the messages on your inbox based on the priority level of each message assigned by the sender. If you choose to sort emails on your inbox by Importance, high important messages will be sorted first. 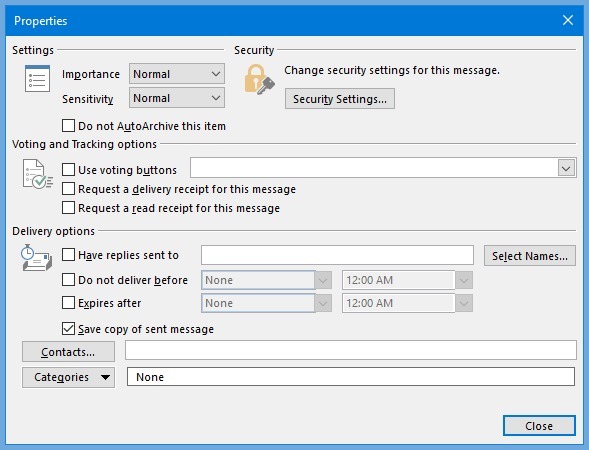 How Do I Track Outlook Email Messages?